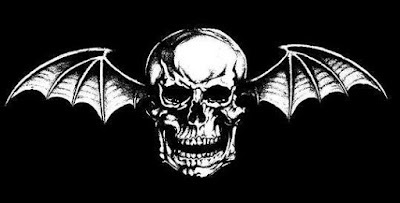 Brooks Wackerman is the new drummer for Avenged Sevenfold. The band announced Brooks Wackerman on Talk is Jericho. Brooks Wackerman worked with Bad Religion, Tenacious D, Korn, Blink 182 and more.